Feeling sluggish, tired and not interested in doing anything? You wonder why you have become like that because you were an active kid and teenager but now you have become a couch potato. You have tried everything but you don’t feel freshness from inside and your body is not responding to healthy living and eating. The big question is what went wrong with your body? Detox or detoxification is a process of removal of toxic compounds from a body environment. It is also known as “cleanse” and it generally involves limiting your dietary intake, avoiding specific types of food and living mostly on fluid for a particular duration. A toxin is a chemical compound that adversely affects the body and sometimes these effects can be life threatening. These chemical compounds can enter the body through various mediums such as air, food, water, fertilizers, cooking ingredients, additives, colorings, preservatives etc. Our body also produces toxins as byproducts through metabolic reactions. The external and internal toxin in the body gets eliminated by specialized organs like liver, kidney and skin in form of sweat, urine and feces. What detox diet proponents say? Supporters of detox programs believe that problems like dehydration or emotional stress are causing interference in effective elimination of toxins from the body. Therefore, these toxins get deposited in various organ systems and body channels such as digestive system, gastrointestinal systems, lymph, skin, and hair. These toxins are thus promoting problems like headache, fatigue, acne, nausea etc. 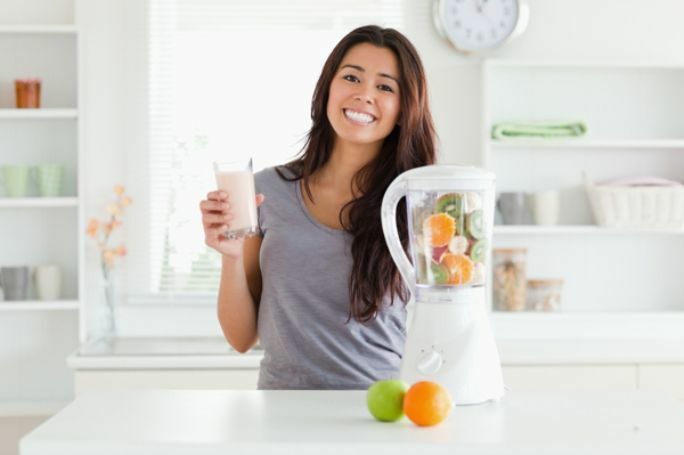 The basic idea behind the detox program is to give up the food which contains toxins for a particular period of time such as 3 – 5 days, weeks or months. It focuses on purifying the system and getting rid of all the waste accumulated inside the body. Detox programs may vary on the basis of diet it included such as juice fasting, water detox etc. Generally, the detox treatment starts with a liquid diet for 1 – 2 days. Salad, brown rice, steamed vegetables, and fruit grown naturally are advised for the following 4 – 5 days. You will get introduced to other food except wheat, red meat, eggs, sugar, and junk food after one week. People who are following or have followed a detox plan advises to chew up the food thoroughly, drink very little water or no water while eating and relax before eating. A glass of lemon juice in every meal is recommended for better cleansing of body. Some people follow a 12 hour window during a detox treatment. What the medical experts say? Medical experts tag detox as baloney because according to them our body is already quite capable of toxin elimination through its detoxification system which is mainly conducted by liver and kidney. Unless there is a blockage in these organs our body doesn’t need any help to get rid of toxins. The proponents say that since liver, kidney and other organs are overloaded with toxins therefore detox treatment is required by the body. Will a detox make me feel better? 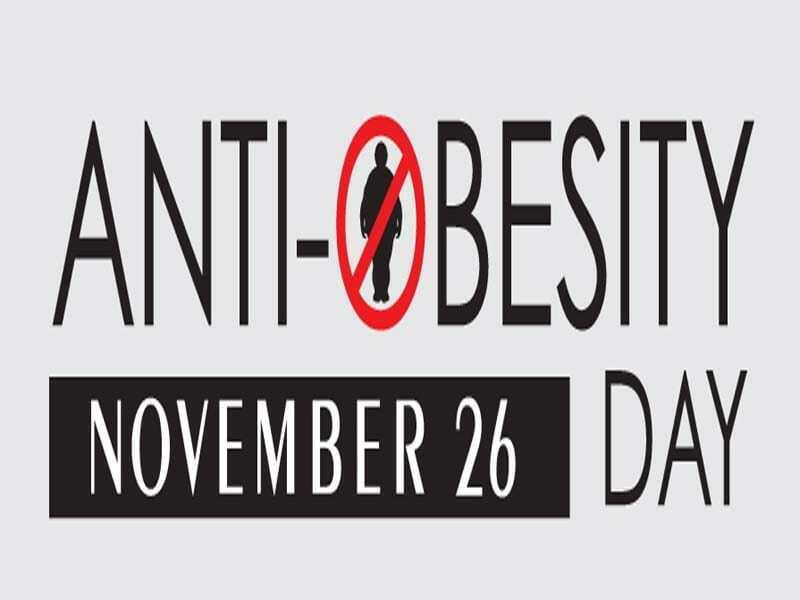 If you are already leading a healthy lifestyle then it will increase the sense of well being but if you are eating unhealthy diet and have harmful lifestyle choices such as smoking, drinking etc. then you must notice a positive difference on the completion of detox plan. The duration of detox treatment varies according to the health state of the body means some people requires 3 – 5 days detox and some people need month long treatment. The cleansing food included in the detox diet will improve your system, increase the efficiency, boost up the immunity and enhance the energy level in the body. 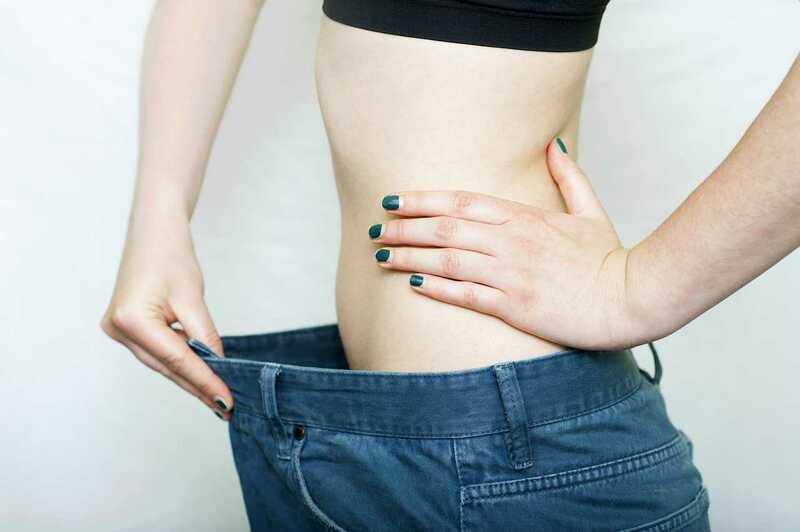 You will certainly notice loss in your weight but it is temporary because as soon as you will return to your normal diet, you will regain your lost weight. The best way to prevent the regaining of lost weight is to eat healthy diet and avoiding unhealthy lifestyle. You can feel relief from consistent headaches because you have avoided alcohol or caffeine during detox treatment. You will also experience reduced bloating and better skin after finishing detox plan because you body remains hydrated due to intake of fluids. If you will continue with these healthy diet options then you can certainly maintain your health and keep you weight gain at bay. Detox diets are not good for people with certain medical conditions such as pregnancy, nursing and can be harmful in the case of diabetes. It is because any diet plan that restricts your diet can cause a drop in blood pressure if you are on medication of diabetes. Detox plan has no positive effect on heart but the clean eating goal of detox program can improve the health of patients living with high cholesterol, high blood pressure, digestion related problems etc. Therefore, if you are thinking to opt for a detox plan then you should consult your doctor before following it. You can also choose a detox program according to your need or meet a detox professional who can suggest you better options. Every approach has its pros and cons. Detox diet is not a cure but it is a way to help your body to gain its efficiency and unload its extra waste content. A detox plan can benefit you in many ways if it is performed correctly. Always remember that our body already has an amazing detox system and it just needs a little improvement which is possible by stopping the ingestion of toxins from processed and chemically grown food. Your unhealthy eating and habits like alcohol also have a negative effect on your body which you should change as soon as possible.